“This isn’t a single person’s brand,” said a spokesperson for the pizzeria chain. Papa John's, which wants to distance itself from founder John Schnatter, is releasing new ads Tuesday that replace him with a diverse group of franchisees. The pizza chain started to remove Schnatter from its logos, pizza boxes, and restaurants this summer after a report said he used a racial slur during a media training session. Schnatter, who has apologized for the slur, said it was taken out of context. 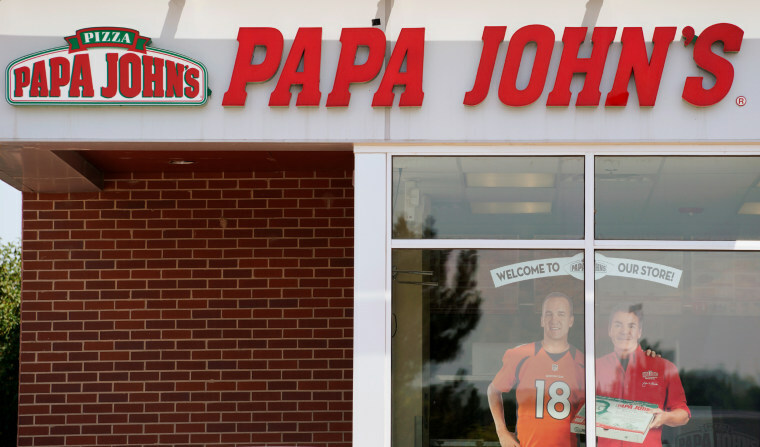 He has also criticized Papa John's for its handling of the matter and said his resignation as chairman of the company was a mistake. He remains the Louisville, Kentucky, company's biggest shareholder.